Aspen assisted the California Energy Commission (CEC) with the Staff Assessment for the Canyon Power Plant Project. The Aspen Team was responsible for reviewing Geology and Paleontology and Public Health. 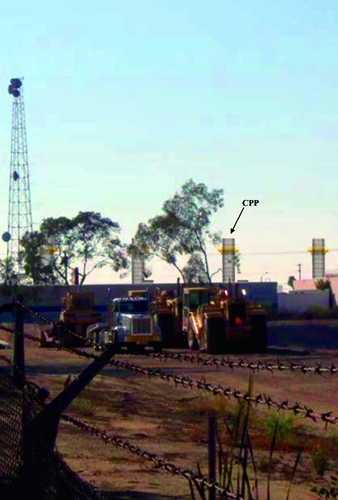 The Southern California Public Power Authority (SCPPA) proposed to build a peaking power plant in the City of Anaheim, California. The Canyon Power Plant consists of a nominal 200-MW simple-cycle plant, using four natural gas-fired combustion turbines and associated infrastructure. SCPPA intends to operate the facility 16 hours per day, 5 days per week. The plant is operated to provide its maximum available electrical output during the periods when the demand for electricity is greatest. As an intermediate load and peaking facility, the plant is estimated to operate no more than 4,006 hours per year.